Can you use the same tooling to cut both plywood and MDF on a CNC saw? 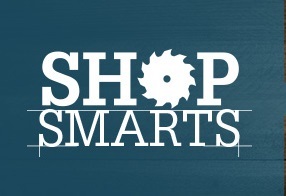 There’s no definitive answer, as indicated by the mixed responses to this woodworker query in the recent Shop Smarts challenge. January's Shop Smarts winner Sean Ferguson and his family. “Simply put, yes. It all depends on what type of tooling you have installed and what type of plywood you are cutting. I have run a CNC beam saw, where we cut all sorts of materials with the same high-quality tooling, based on production efficiency alone. However, if you were cutting expensive, high-quality plywood, I would go with optimized tooling. Blades that feature a high ATB, slice through the veneers, virtually eliminating tearout. Better yet, utilize your saw's scoring blade to all but eliminate tear out, on the bottom edge, if so equipped. As far as MDF is concerned, you can cut it with practically any tooth geometry, but results will vary. The trick with MDF is using tooling that can withstand the abrasive quality of it. 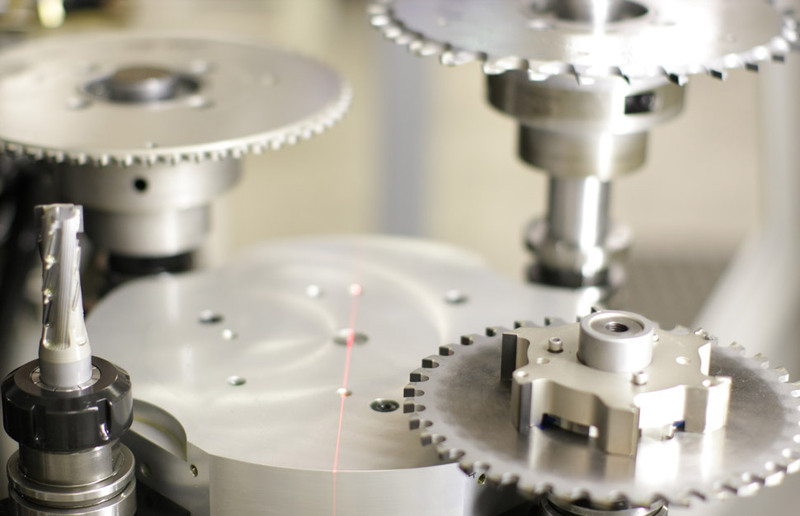 We commonly used tooling with a TC grind, to ensure the longevity of the cutting edges. “The question will ultimately come down to how much of each material you want to cut. If you have very little MDF, use a blade that will perform favorably with the plywood and hold up to the MDF. If you have a lot of MDF, use tooling that is robust enough to handle it, but will provide acceptable results with the plywood. In the end, I would let the plywood dictate the tooling. 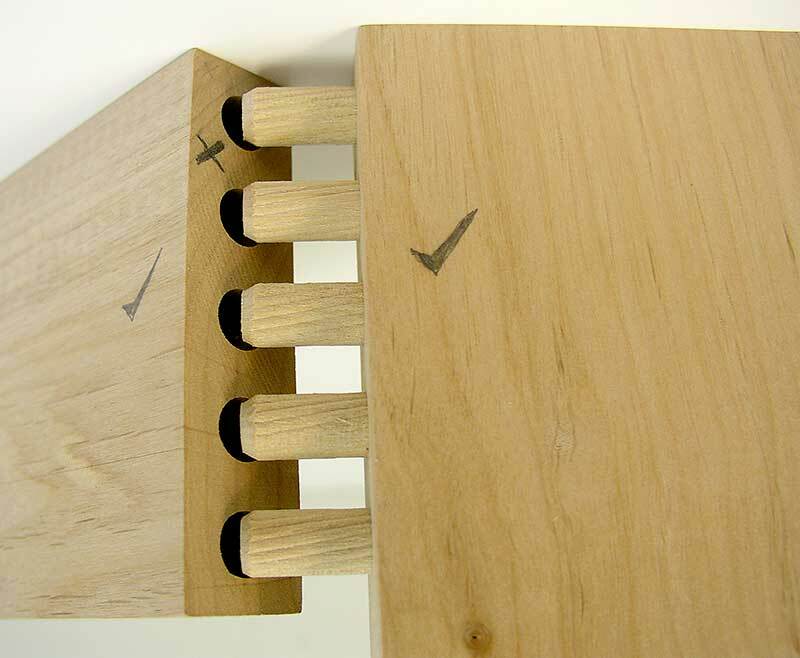 Expensive plywood for a high-quality product – change your tooling to get the best results. Decent plywood where tearout can be dealt with – try using the same tooling,” Ferguson said. “We use the same tooling. A second pass cut after onion skinning the first cut works great.” – Jon Taylor, RC Taylor Inc.
“You will need to change tooling. The MDF will quickly cause the tool to cut the plywood poorly. The tool will still be fine for cutting MDF.” – Jody East, Wellborn Cabinet Inc.
“Of course you would want to use different tooling. 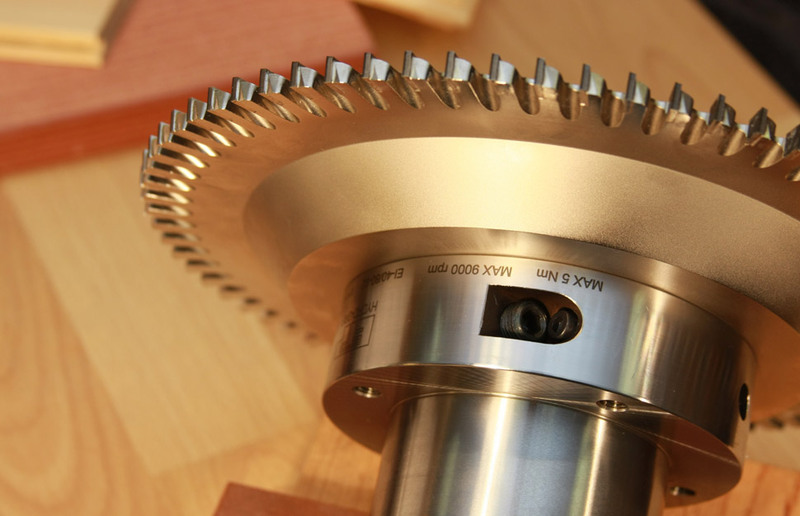 Just as table saws will need different blades, so will your CNC saw. The plywood has more fibers that will bog down a blade designed for MDF. This will create heat and will reduce the life and cut quality.” – Scott Vernem, Taylor Inc.